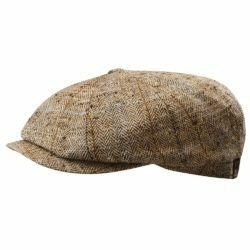 Holland Hats - Lowest Priced Brand Name Hats and Caps for Men and Women. Autumn's here and Winter's on its way! you warm and stylish on those chilly days! 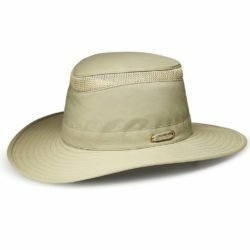 Tilley LTM6 Airflo Hat provides sun protection in a light weight construction. Tilley Airflo® designs incorporate mesh into the crown allowing coolness and comfort during hot days or strenuous activities. Engineered from Tilley Nylamtium®, a strong water-and-mildew resistant form of nylon. Kangol Wool 504 Classic Cap featuring the Kangol Kangaroo logo embroidered on the back, famous designer shape, sewn peak, premium wool, soft and comfortable. For those who appreciate true fashion. 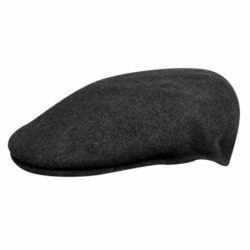 Kangol Ventair 504 Summer Cap – The Kangol Ventair Ivy Style Summer Cap featuring Kangol premium quality, great ventilation, lightweight and comfortable. 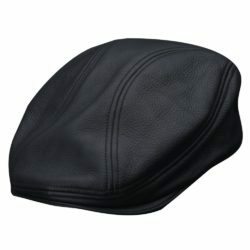 Iconic Kangol classic, with the Ventair pattern around the outer edge. The Ventair has remained fresh since it was introduced in the early ‘80’s. The 504 cap gets its name from the number assigned to the original block shape that it is made on. Tropic yarn is Kangol’s traditional polyester blend, warm weather yarn that has been a staple in the collection since the late 1950’s. 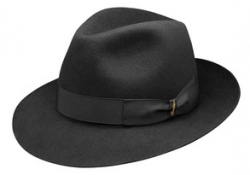 The Borsalino Classico fur felt fedora hat is one of our favorites. Made in Italy the Bellagio features a 2-1/2″ brim, slightly lower crown than the Borsalino Como, satin lining, genuine leather sweatband, and silk grosgrain hatband with Borsalino medallion attached. 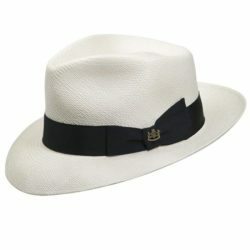 This classic fedora shaped hat has a very soft feel. Naturally weather resistant (do not enclose when damp or wet), the Borsalino Bellagio Fedora is among the finest hats available. Carefully shipped, quickly, with a custom Borsalino gift bag enclosed. The Borsalino Classico Fur Felt Fedora hat is one of our favorites. Made in Italy the Bellagio features a 2-1/2″ brim, slightly lower crown than the Borsalino Como, satin lining, genuine leather sweatband, and silk grosgrain hatband with Borsalino medallion attached. 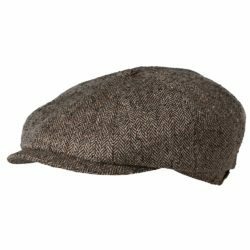 This classic fedora shaped hat has a very soft feel. 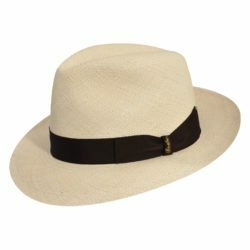 Naturally weather resistant (do not enclose when damp or wet), the Borsalino Classico Fedora is among the finest hats available. Carefully shipped, quickly, with a custom Borsalino gift bag enclosed. Tilley Montana, attractively styled. Practically equipped. Quintessentially Tilley. 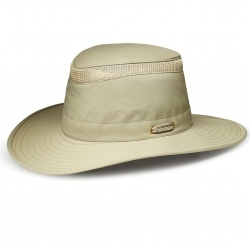 The Tilley Montana Hat combines style and practicality. The molded and pinched crown is complemented by a downward sloping stitched brim and dapper leather hatband. Made from 100% wool felt, the Montana Hat (like all Tilley Hats) is crushable, packable, rain and snow resistant. The Hydrofil® lining is soft, warm and helps wick moisture away. For days with a chill in the air, the Montana Hat has tuckaway ear warmers. Need a hatbrush,hat stretcher,hatbox or other accessories? Tilley Montana Fedora with Hidden Earflaps – Attractively styled. Practically equipped. Quintessentially Tilley. Only 6.95 -For all orders under $50.00 no matter how many items. USPS Priority Mail (1-4) days anywhere in the country with delivery confirmation provided.All items shipped have tracking numbers. Some may ship “Same Day” 1rst Class USPS.